Annual. Culms erect, or geniculately ascending; 20-70 cm long. Ligule a ciliate membrane. Leaf-blades 7-15 cm long; 3-6 mm wide. Leaf-blade apex acute. 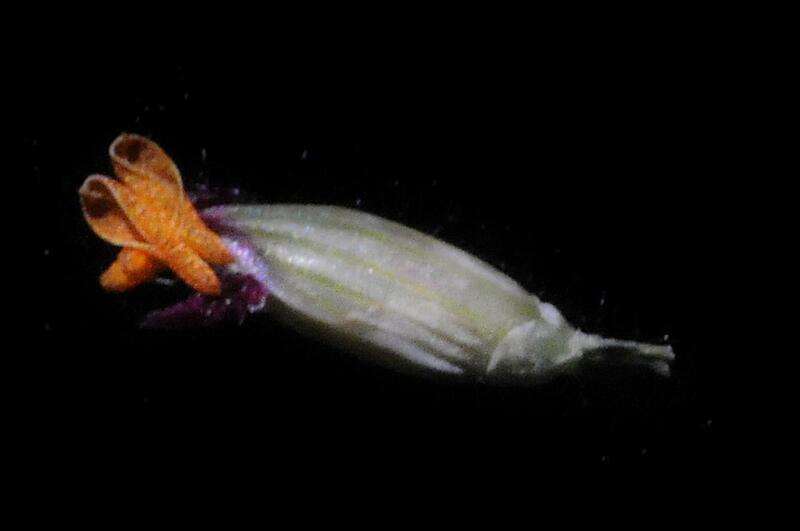 Inflorescence a panicle; embraced at base by subtending leaf. Panicle open; oblong; 4-10 cm long. Primary panicle branches appressed. Spikelets solitary. 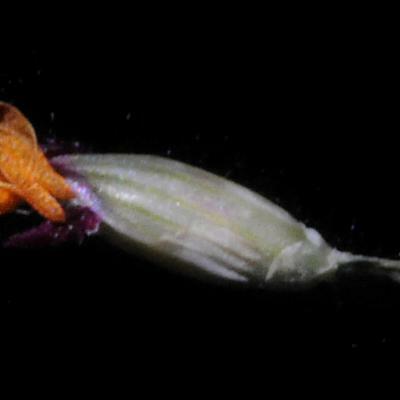 Fertile spikelets pedicelled. 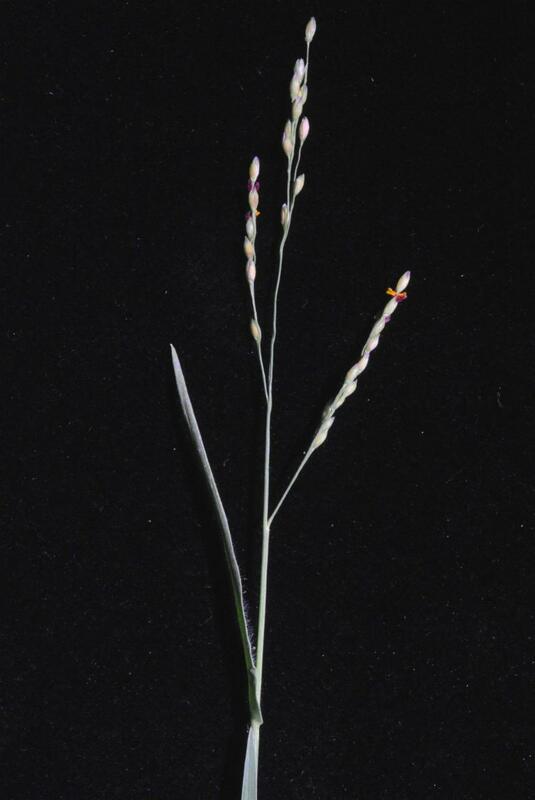 Spikelets comprising 1 basal sterile florets; 1 fertile florets; without rhachilla extension. 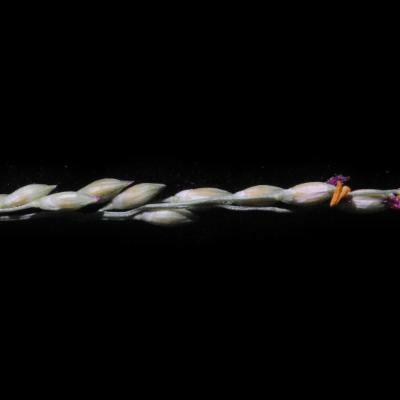 Spikelets ovate; dorsally compressed; acute; 2.5-4 mm long; falling entire. 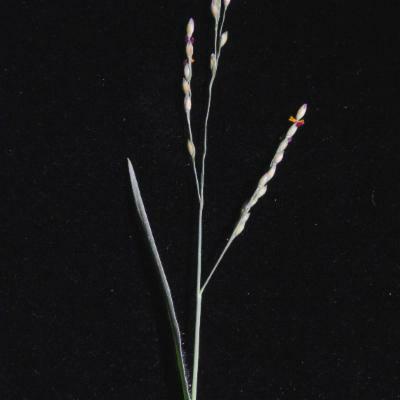 Glumes dissimilar; reaching apex of florets; thinner than fertile lemma. 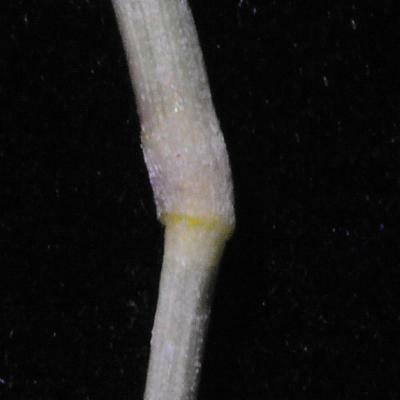 Lower glume oblate; 0.2-0.25 length of spikelet; membranous; without keels; 0-1 -veined. Lower glume lateral veins absent. Lower glume apex obtuse, or acute. 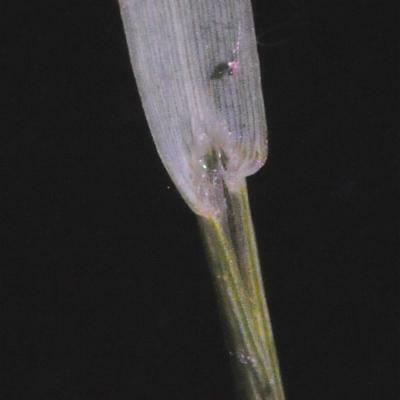 Upper glume ovate; 1 length of spikelet; membranous; without keels; 11 -veined. Upper glume apex acute. 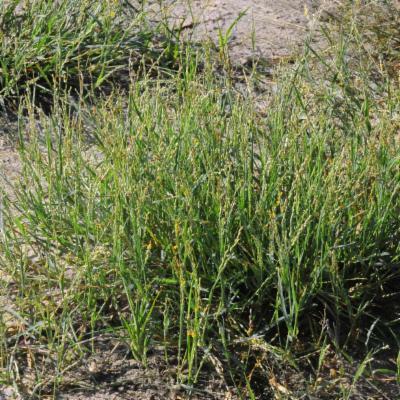 Basal sterile florets barren; without significant palea. 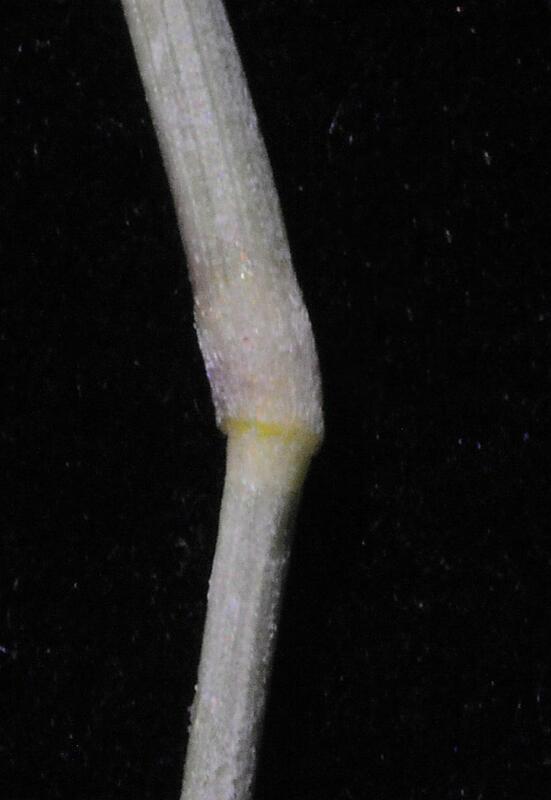 Lemma of lower sterile floret similar to upper glume; ovate; 1 length of spikelet; membranous; 9 -veined; acute. Fertile lemma oblong; dorsally compressed; 2-3.5 mm long; indurate; pallid; shiny; without keel. Lemma margins involute. Lemma apex obtuse. Palea involute; indurate. 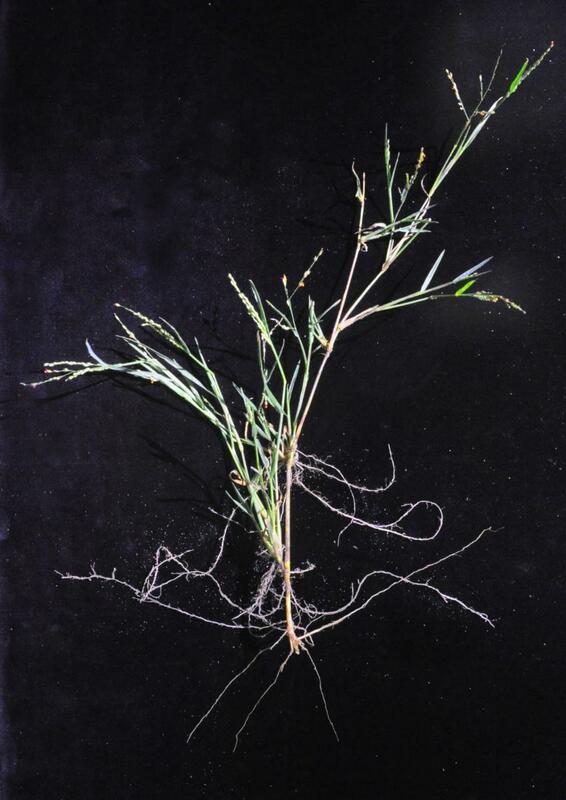 Annual with culms 20–70 cm. 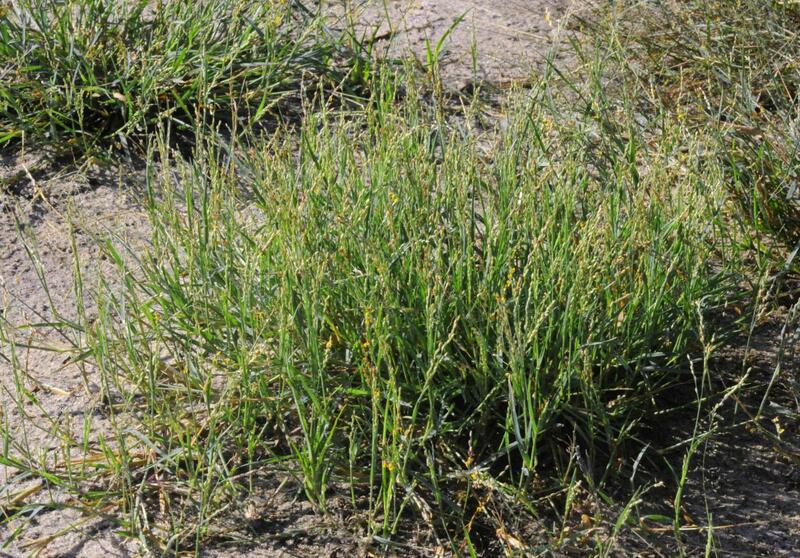 high, erect or geniculately ascending, branched, soft. Leaf laminae 7–15 cm. long and 3–6 mm. wide, linear, flat, sharply acute. Panicles 4–10 cm. 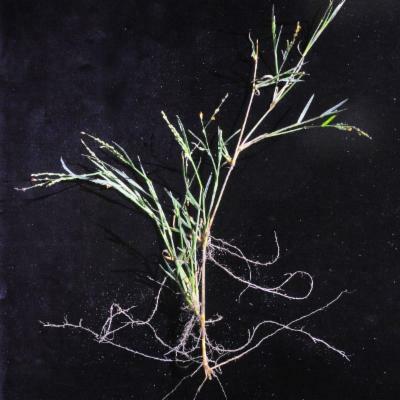 long, narrowly oblong, seldom fully exserted from the uppermost leaf-sheath, sparsely branched, the branches appressed. 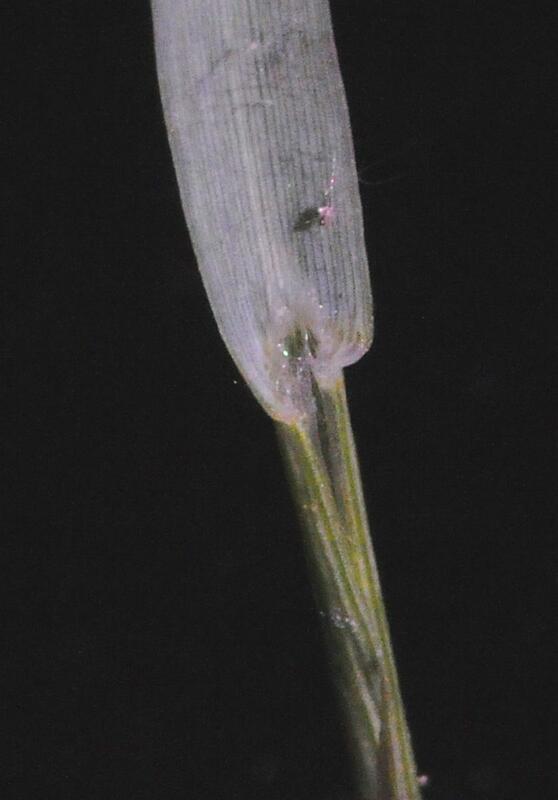 Spikelets 2.5–4 mm. 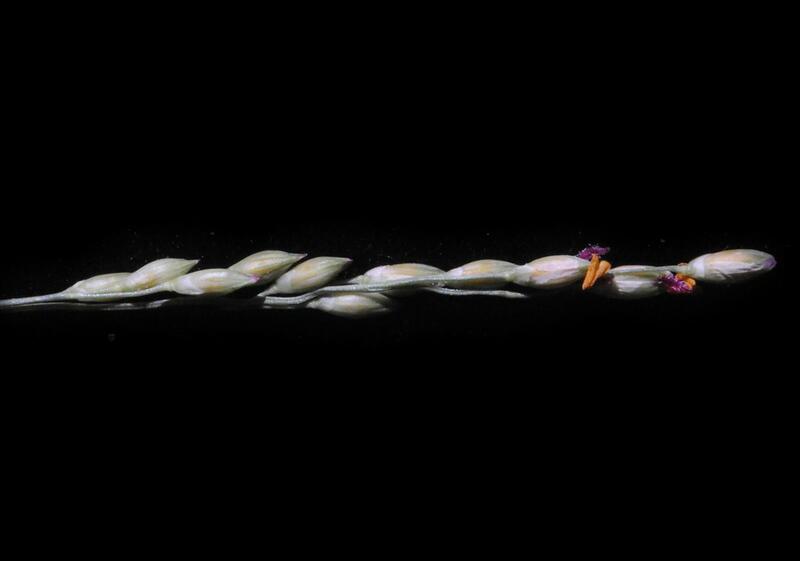 long, ovate-oblong, acute; inferior glume 1/5–1/4 the length of the spikelet, membranous, cuff-like, obtuse or bluntly acute 0–1-nerved; superior glume as long as the spikelet 11-nerved; inferior lemma 9-nerved; its palea absent, sterile; superior lemma and palea glossy. 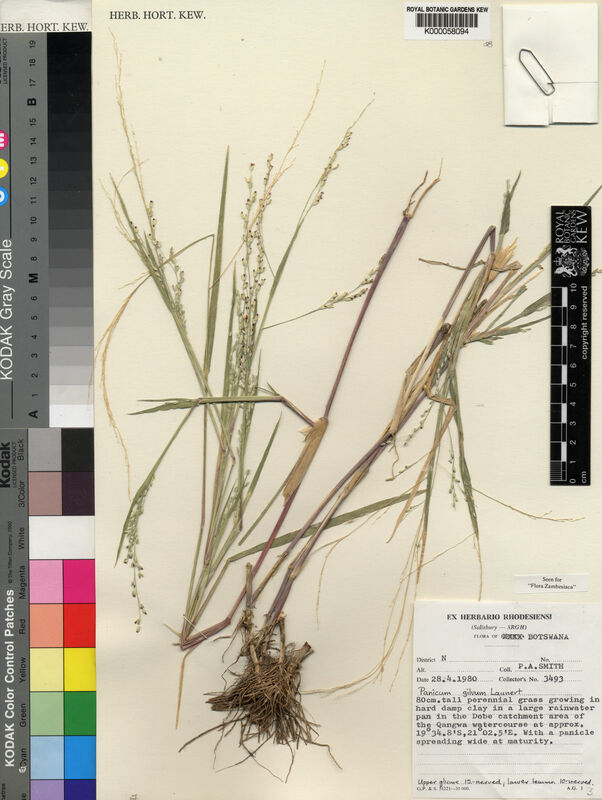 Panicum laevifolium var. contractum Pilg.